December, 2013 – PSA Security Network® and SDC (Security Door Controls) – A multi-decade vendor partner, announced a renewed commitment to meet the growing market demand for the innovative application of mechanical hardware with electronic access control security. 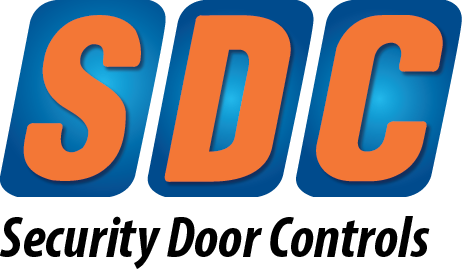 SDC is a U.S. manufacturer of premium grade access control hardware specified by security consultants for prominent facilities worldwide. As a leader in the innovation of products within the electronic security and architectural openings industries, SDC’s locking systems can be found in virtually any application where access control of a door is required – Retail, Airports/Transportation, Health Care, Pharmaceutical, Commercial/Industrial Modifications and Retrofit. 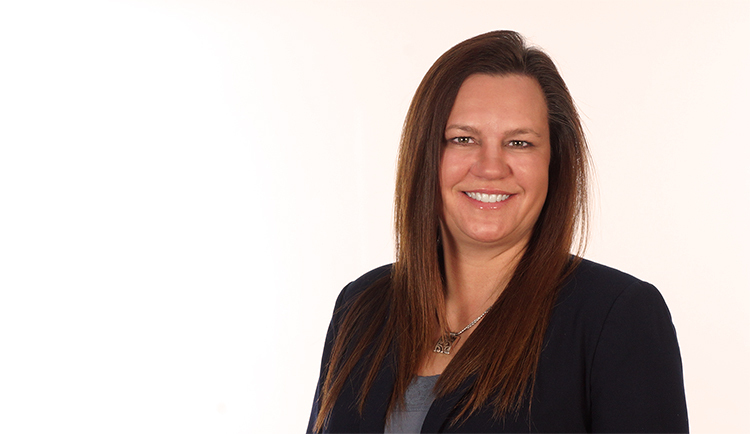 “SDC is ahead of the curve in using technology to not only make their solutions more accessible to the market, but to also make their service communications and live support efforts more efficient for the benefit of our customers. PSA is thrilled to renew and increase our partnership with SDC. They have always been and solid component on the PSA line card,” concluded Craig Patterson. SDC is a recipient of 24 SIA Awards and Recognition for innovative products, holds scores of patents and trademarks, and has been providing intelligent solutions for Security, Safety and Accessibility for over 40 years. Design and assembly of SDC’s comprehensive line of product solutions takes place in their lean manufacturing facility in Camarillo, CA. SDC maintains a ShipQUICK Inventory of over 150 finished products that can ship by next business day from either east coast or west coast SDC facilities. With an on-time delivery average of over 98% – as much as 99% for all product orders – a Five Full Year Warranty, and excellent technical, training and sales support, SDC serves PSA customers in the most cost-effective, results-oriented manner.